An American food lover from Auburn, WA tried it. An American chowhound from San Jose, CA tried it, liked it, and rated it . They liked the food, liked the service, and liked the ambiance. An American food lover from San Jose, CA tried it and liked it. 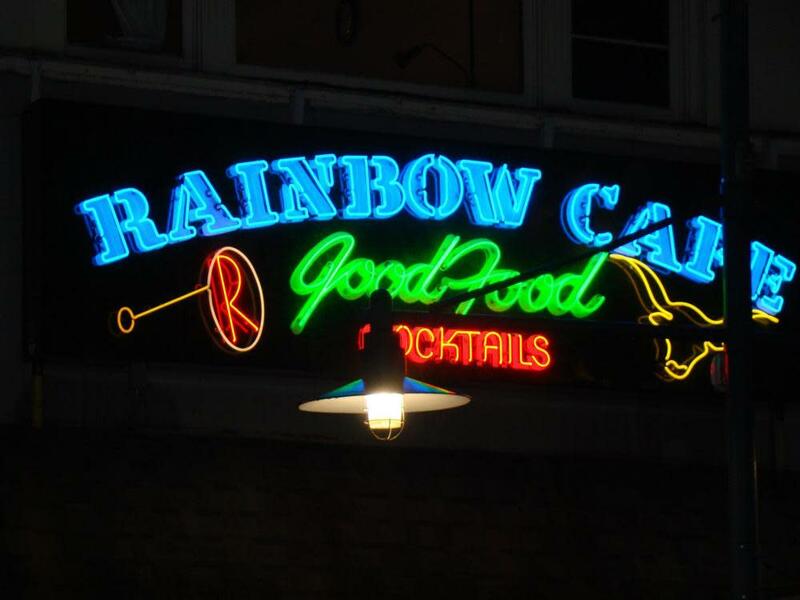 1 review of Rainbow Cafe, first by you? When the girls play down at Game Farm, I like to stop at the Rainbow Cafe for breakfast. The food is always hot and tasty, and their prices are very reasonable. Do you own Rainbow Cafe? Contact us to connect with your diners. Rainbow Cafe is located near the cities of Algona and Pacific. 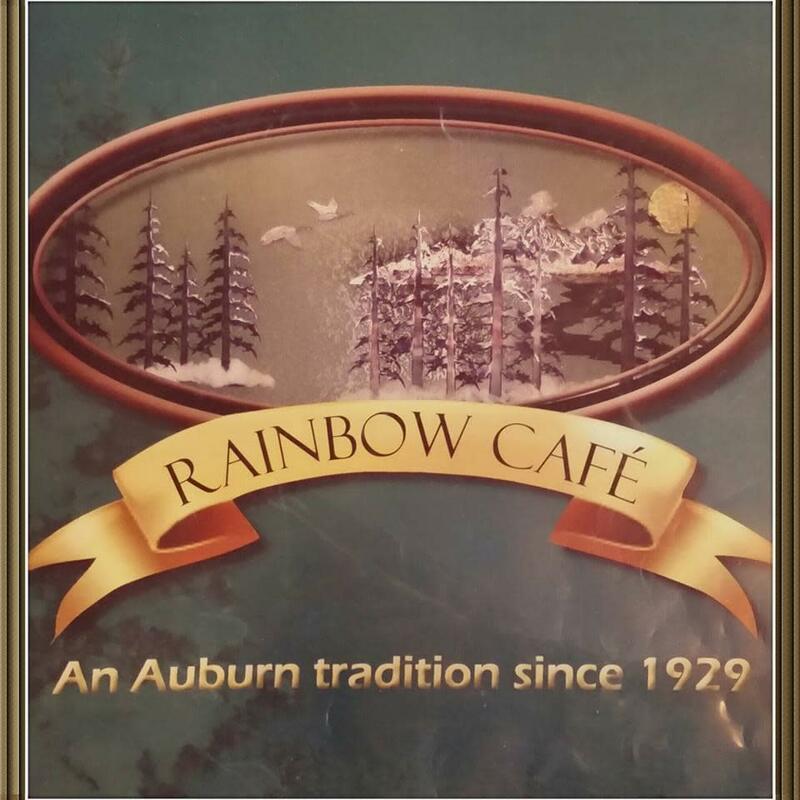 People found this by searching for: Rainbow Cafe Auburn Wa Review, Rainbow Cafe Auburn, Rainbow Cafe Auburn Wa Menu, Rainbow Cafe Auburn Wa, Rainbow Cafe Auburn Washington, The Rainbow Cafe Auburn Wa, Rainbow Restaurant, and Rainbow Cafe.